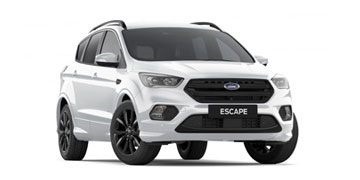 *Recommended driveaway price on 2018 plate models at participating dealers, while stocks last. 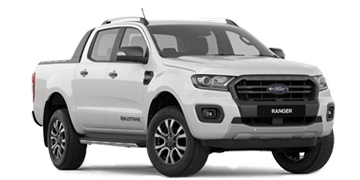 Vehicles must be purchased and delivered from 01/01/19. Private and Blue, Silver and Gold Business Fleet customers only. 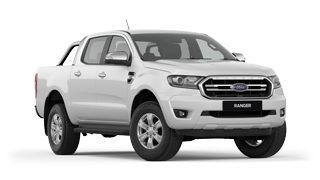 Excludes Ranger Raptor, Wildtrak, Mustang Bullitt, Focus and Endura models. 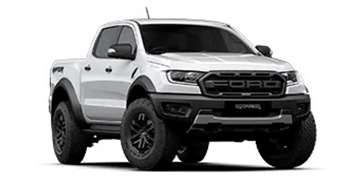 Stock may vary between Dealers. 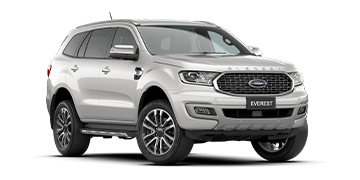 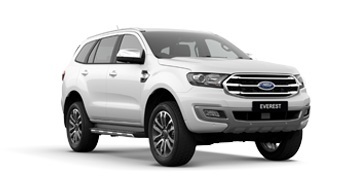 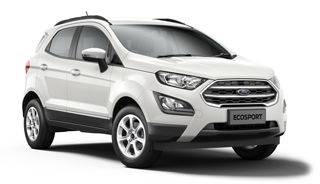 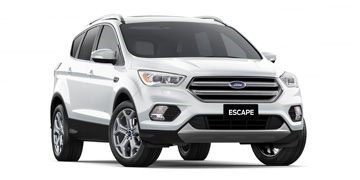 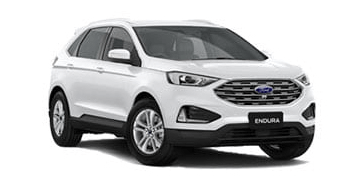 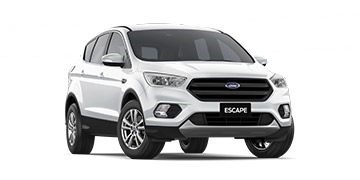 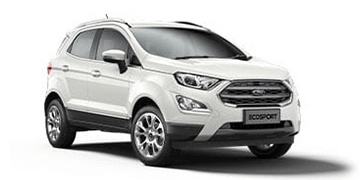 Ford Australia and Ford Dealers reserve the right to further reduce recommended prices or otherwise change or extend offer. 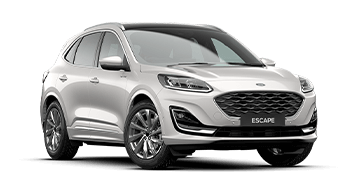 ^^Bonus available in deal and is included in the final price on MY18 models at participating Dealers while stocks last. Private and Blue, Silver and Gold Business Fleet customers only. 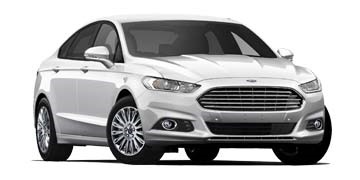 Ford reserves the right to further reduce or otherwise change or extend offer.